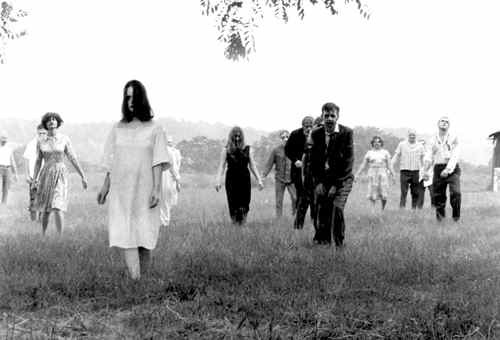 The term 'zombies' is used loosely to get a wider selection. Zombies before they were called zombies. 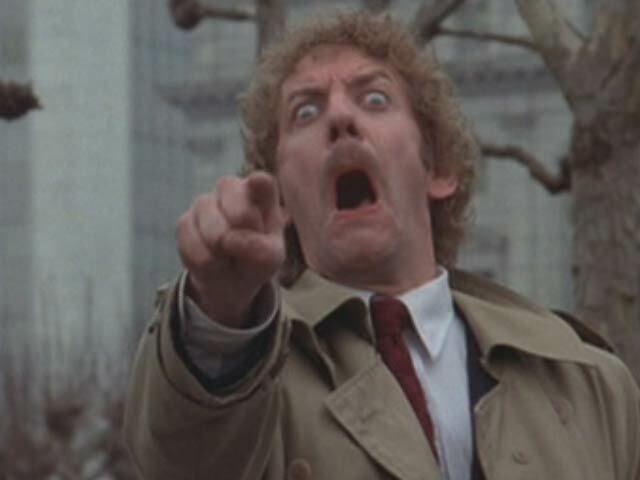 The ‘body snatchers’ are mindless walking bodies which are born out of pods to replace you when you fall asleep. Creepier than zombies because it’s difficult to assess who’s human and who isn’t. Plus the fact that you will ‘turn’ when you sleep gives the story an exhausting time limit on the survival. Both versions of the film are fantastic. The original is shocking and efficient and was a commentary on McCarthyism. While the Donald Sutherland/Jeff Goldblum/Leonard Nemoy remake is more subtle and tells its story through images in the background. Known as the first ‘official’ zombie movie, this black and white low-budget invasion still chills today. The gritty hand-held feel puts you right in the action without being disorienting. Taking place in a single home over a single night as hoards of zombies descend upon a hodgepodge of people, this small-scale helps create a claustrophobic simple tale of horror. 10 years after pioneering his zombie tale Night of the Living Dead, Romero returns to the genre with this sequel. 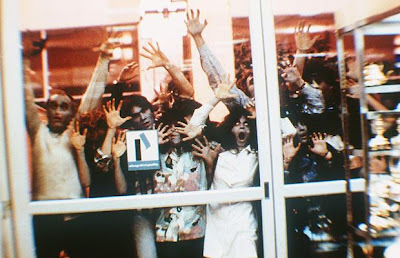 This time, the film takes place in a shopping mall, where a group of survivors have barricaded themselves into this cushy fortress from a world of zombies. Just as the 1968 film was a veiled metaphor on racism, Dawn is a blatant attack on consumerism. Watching these mindless creatures saunter aimlessly around the mall doesn’t look too far off from reality. The zombie genre had gotten tired and over-used until this film came around. Director Danny Boyle decided to make them more terrifying by allowing his ‘zombie/mutants’ to run. As always, the zombie genre is used as an allegory to comment on who’s worse, the creatures or us? 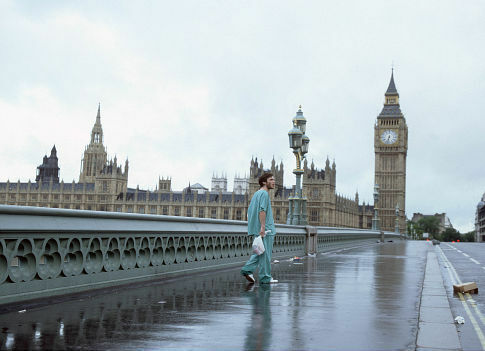 But most memorable are the eerie opening scenes where our hero awakes completely alone in a deserted downtown London, unbeknownst to the terror which lies ahead. Again deciding that the zombie genre needs to be refreshed, this film squishes equal parts horror, romance and comedy together to make what has been called a Zom-Rom-Com. The film bounces in and out of these 3 genres with finesse while thankfully focussing on the comedy aspect. What makes this film such a welcome addition to the genre is that at no point is it satirically making fun of zombie movies, but rather is praising them in a comedic homage. Yes, there is an American remake of this film (Quarantine), but stay away from that knock-off. 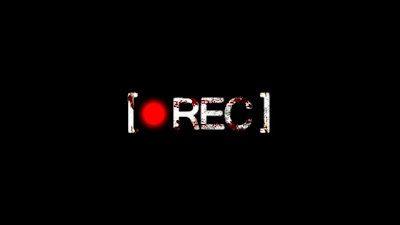 This Spanish film is the story of a news crew who are documenting a group of firemen as they are called out to investigate an emergency call from an apartment. The distress call turns out to be an infectious disease which threatens all those who enter the building. The whole film is done with a hand-held camera from the point of view of the news reporter and forces you to be front and center for this confined ride in the dark.